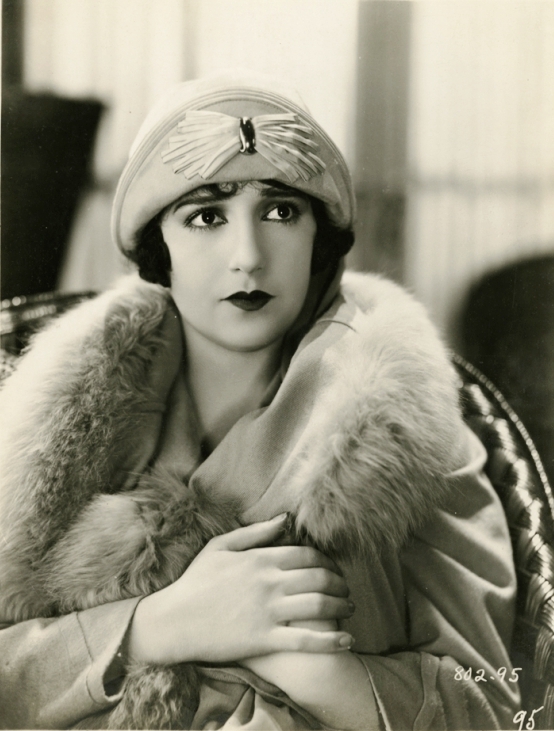 Bebe Daniels was born Phyllis Virginia Daniels on this day in 1901 in Dallas, Texas. Her father, Melville Daniel MacMeal (sometimes spelled McMeal or MacNeal) was a theater manager who went by the names Melville Daniels and Danny Daniels. 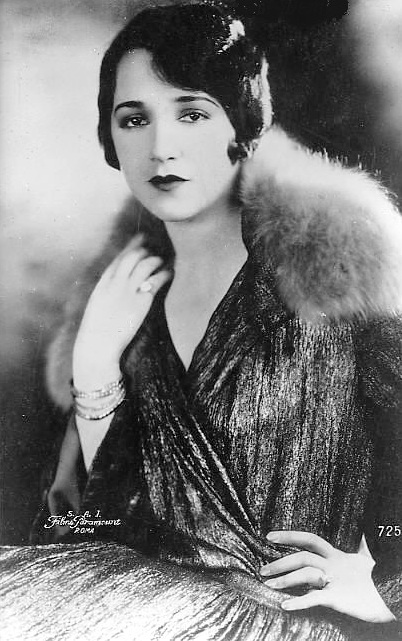 Her mother, Pastora Engracia Griffin, who took the stage name Phyllis Griffin (1874-1959), was a theatrical actress who was born in Medellin, Antioquia State, Columbia, South America to an American father and Columbian mother. Legend has it that Bebe’s first taste of stardom came at the age of 2 months, when her mother carried her onto the stage during a play in 1901 called Jane. Bebe did begin acting at a very young age and touring the country with her parents theatrical productions. She made almost 200 shorts with Roach. When she turned 18, she was approached by Cecil B. DeMille and offered a contract with Paramount. She worked for Paramount and its subsidiary, Realart, from 1919-1928. She acted alongside some of the greatest leading men to ever grace the silver screen; Rudolph Valentino, John Gilbert, Wally Reid, William Powell, Rod la Rocque, just to name a few. The advent of talkies allowed the studios to dump stars that they felt were underperforming at the box office, overpriced or just too difficult. It was in 1928, that Paramount decided not to renew Bebe’s contract. Undeterred, she signed with William LeBaron at RKO Studios and made the musical Rio Rita, proving that not only was her voice fit for sound, but she could really sing too. Rio Rita was a huge success. Paramount must have been kicking themselves for letting her go. She starred in four more films for RKO, before signing a contract with Warner Brothers and starring in such greats as The Maltese Falcon and 42nd Street. Bebe married her costar, Ben Lyon, from her third talking film on 14 June 1930. They had a daughter, Barbara (1931-1995) who went on to become a singer and adopted a son, Richard (1934-2013), who went on to become an actor. The Lyons were growing tired of Hollywood life. Bebe had some trouble with what we would now call a stalker. They loved England and decided that they wanted to relocate to London. They got very involved in English theater and radio. Bebe made a few British films. They opted to stay in England during the Blitz. They returned to California for a short time after the war, but moved back and remained in England for good. Bebe, Ben and their two children all starred in the wildly popular British radio program called Life With The Lyons (1951-1961), which later made the transition to television. After suffering from several severe strokes in the early 1960s, Bebe was pretty much forced to retire. She helped her son Richard run an antique shop in England. She passed away on 16 March, 1971 of a cerebral hemorrhage in her home in London at the age of 70. Husband Ben was by her side. Her ashes are interred in the Chapel columbarium at the Hollywood Forever Cemetery in Los Angeles, California.